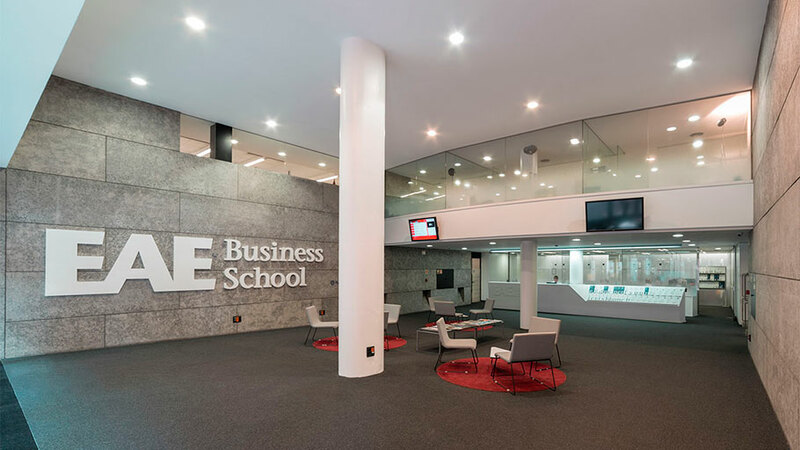 The compact mineral from PORCELANOSA Grupo, KRION® Solid Surface arrives at the EAE Business School Centre in Barcelona, done by the design studio, COMPEIXALAIGUA DESIGNSTUDIO. 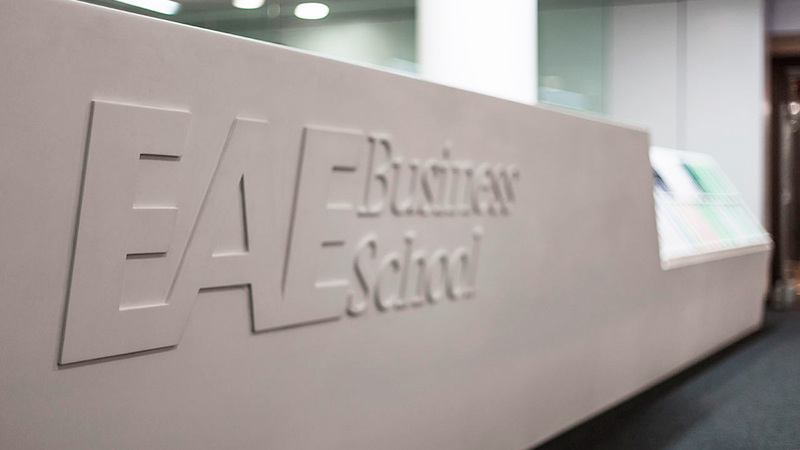 As a benchmark in international higher education, the EAE Business School understands education as a comprehensive activity that combines learning in the classroom with the enrichment of the students outside the classroom as well. 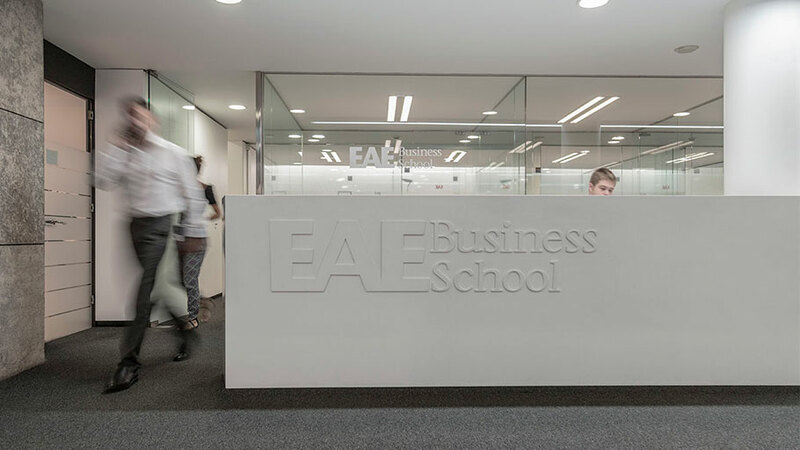 For this reason, the care taken regarding the quality of its facilities has been a priority for the EAE Centres in order to provide an adequate framework for the students whose satisfaction and education are the main objective of the School. 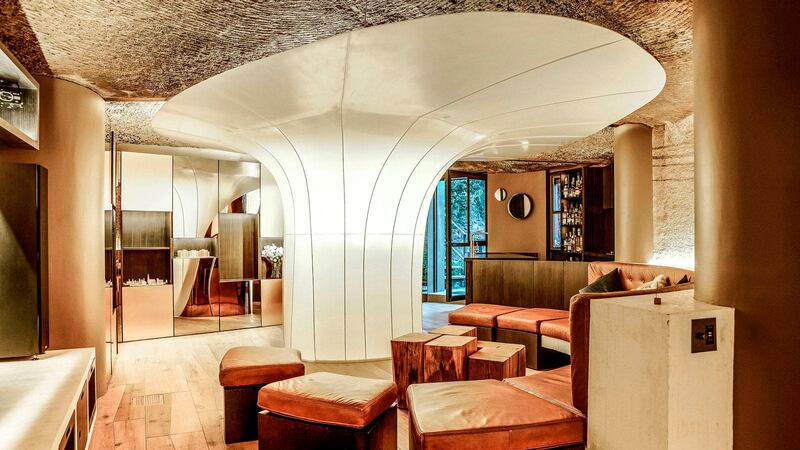 Thus, in the refurbishment of its Centre in Barcelona, transmitting its philosophy based on both innovation and professionalism has been a priority. 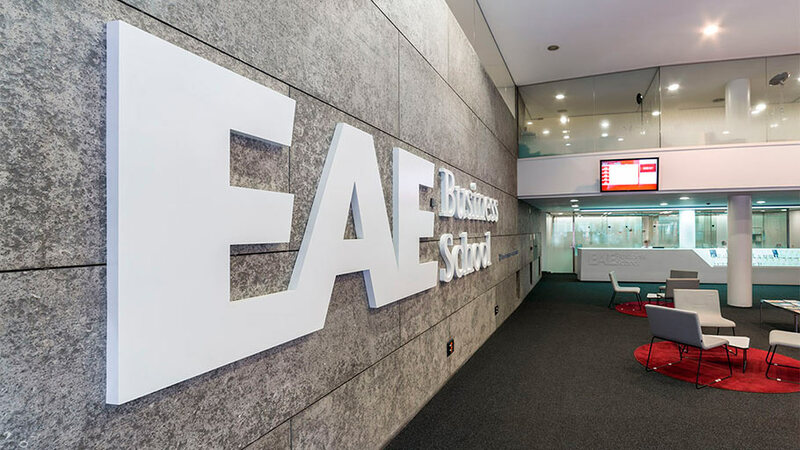 Because of this, the EAE Business School has relied on the COMPEIXALAIGUA multidisciplinary design studio, formed by a young team whose work is characterized by the creativity, freshness and quality of the materials used. 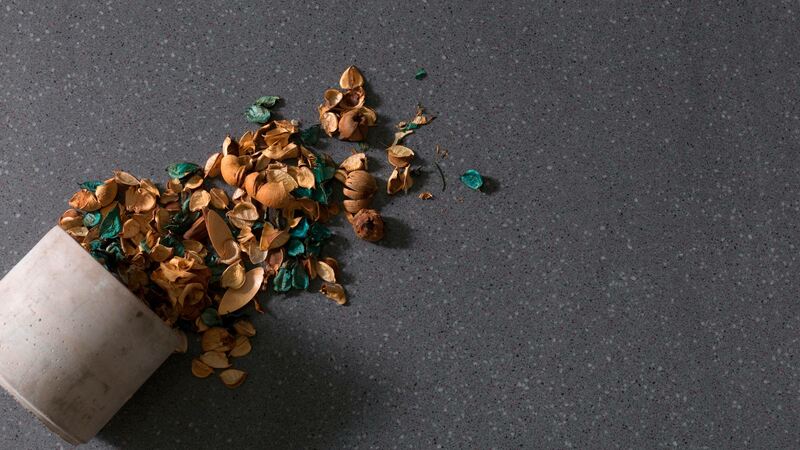 As done before in the EAE center of Madrid, this studio has opted for the cutting-edge compact mineral from PORCELANOSA Grupo for the design of the School reception area, installing a single 7 metre piece on the main counter. 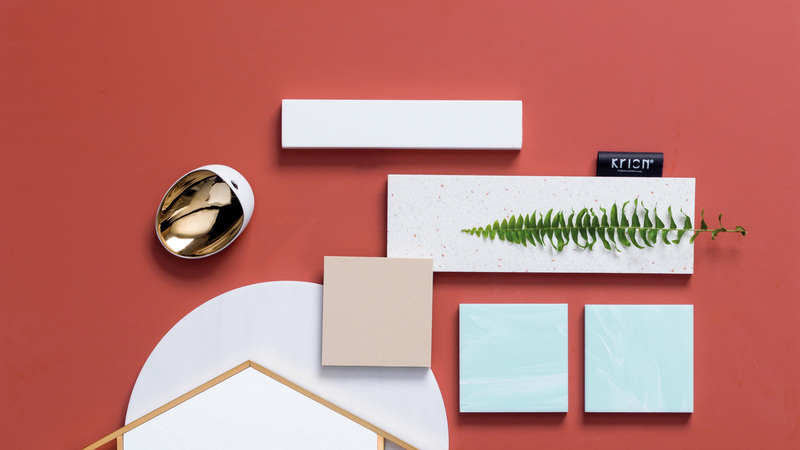 The assembly, carried out by the manufacturing company, Mármoles San Esteve, was made without perceptible joints so that the piece shows a completely continuous and homogeneous appearance. 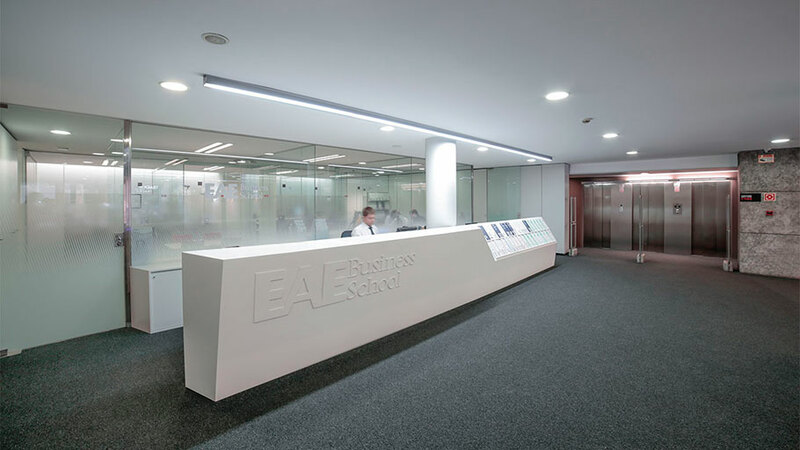 Also, this material has been used, taking advantage of its wide customization possibilities, for the corporeal letters at the entrance as the presentation element of the Centre. 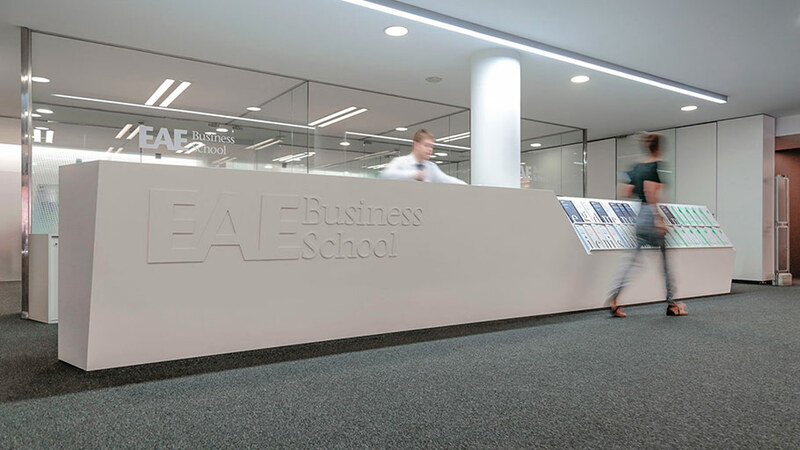 A careful project that makes use of the infinite benefits from KRION®, which show very clearly the image of excellence that EAE Business Schools wants to pass on from their Centres.